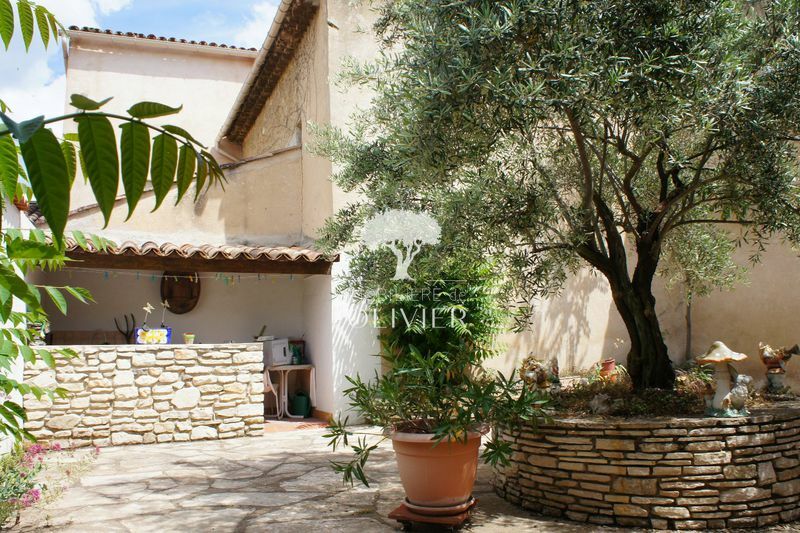 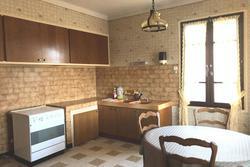 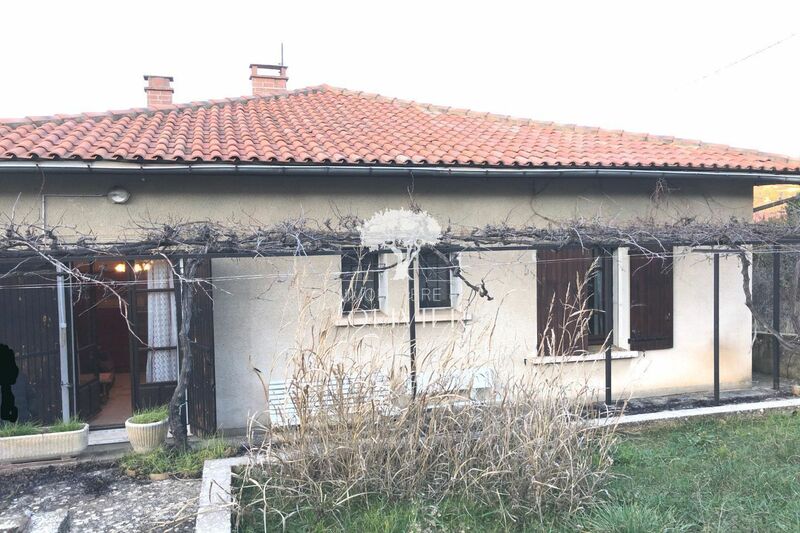 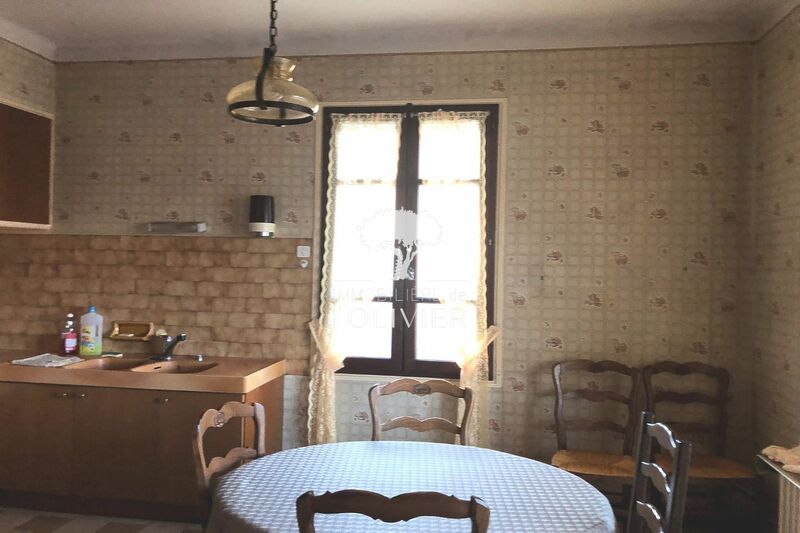 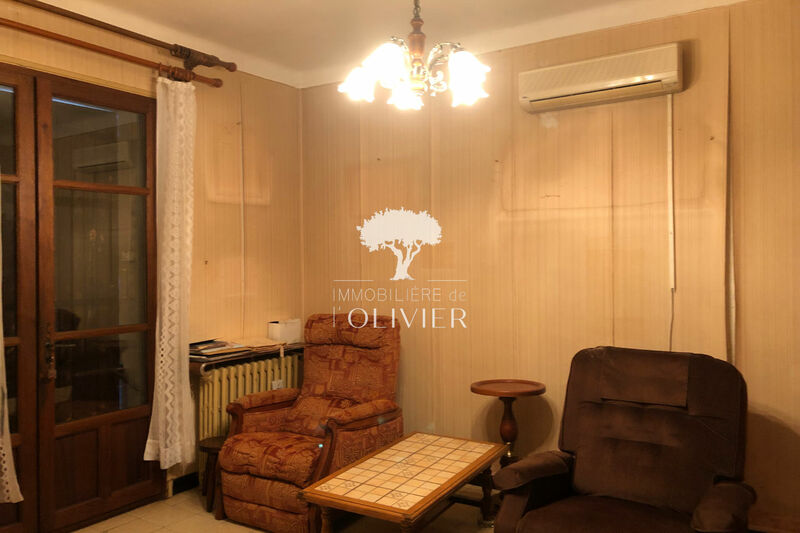 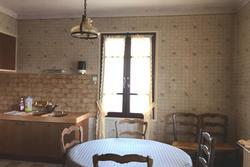 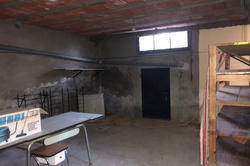 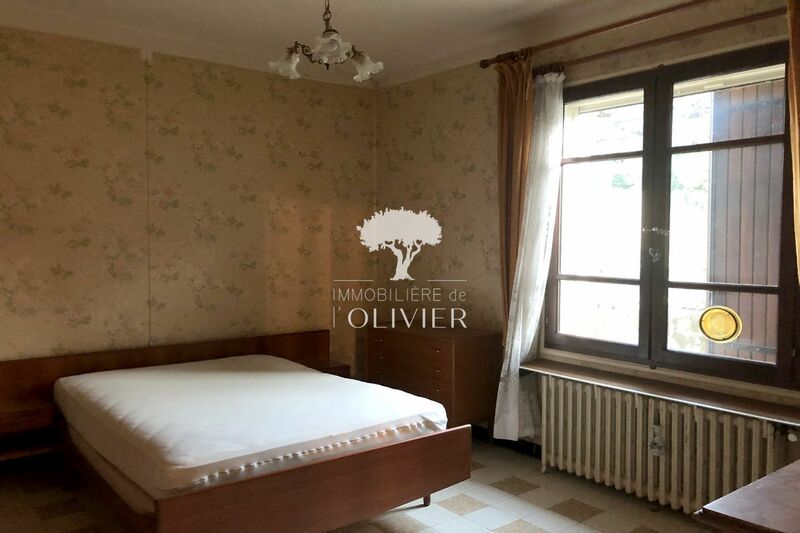 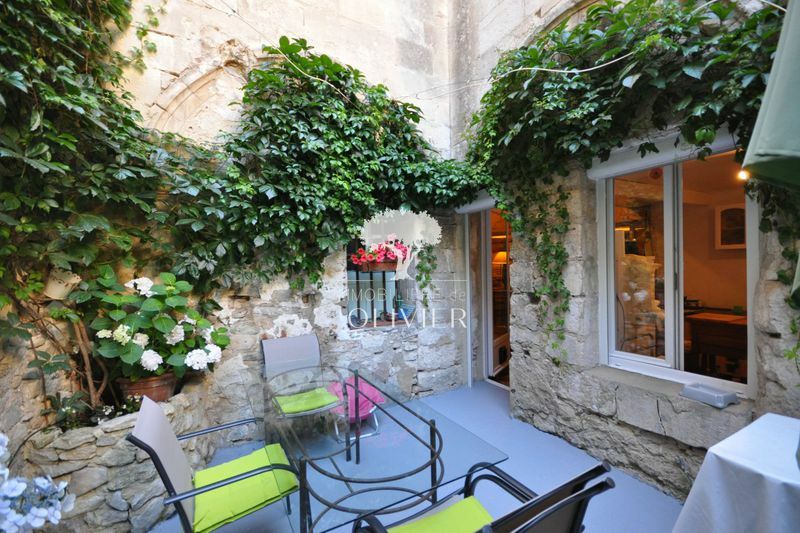 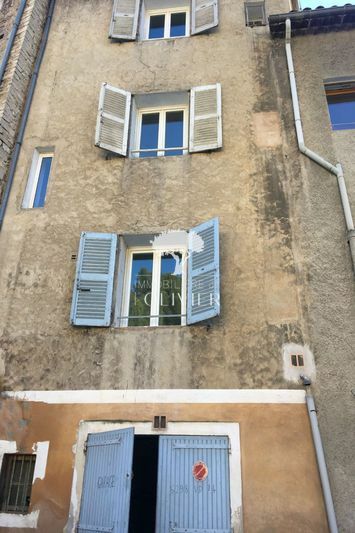 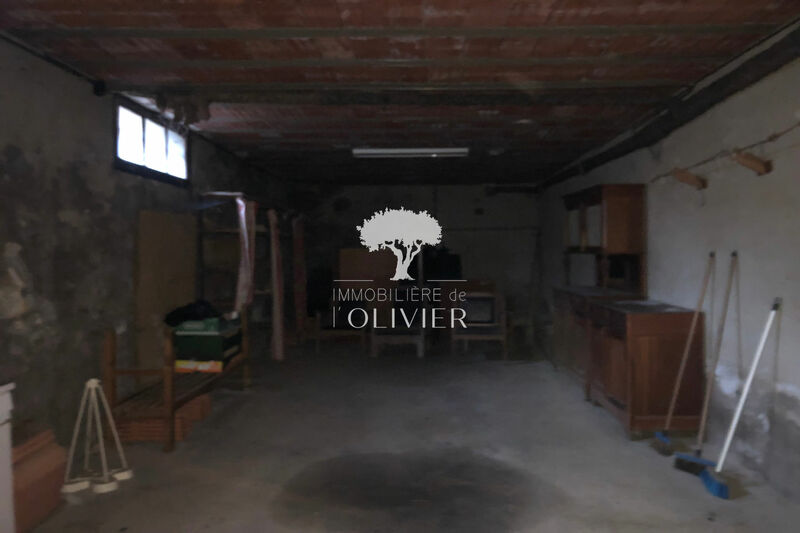 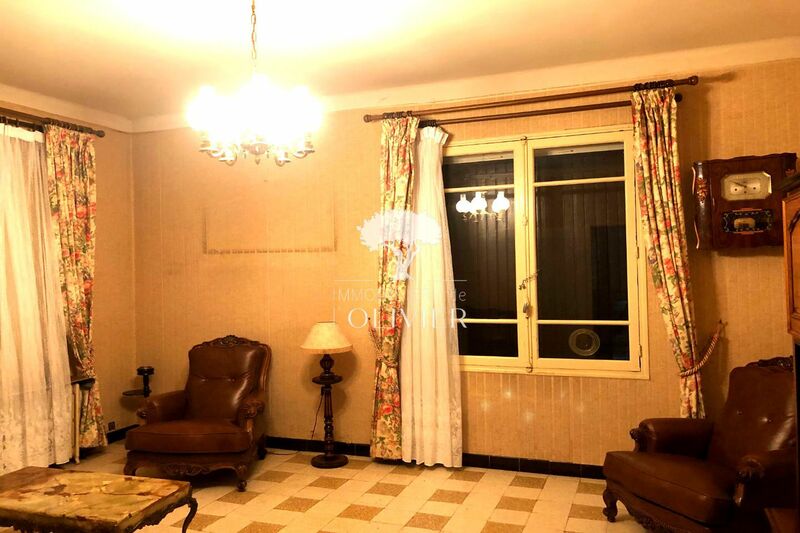 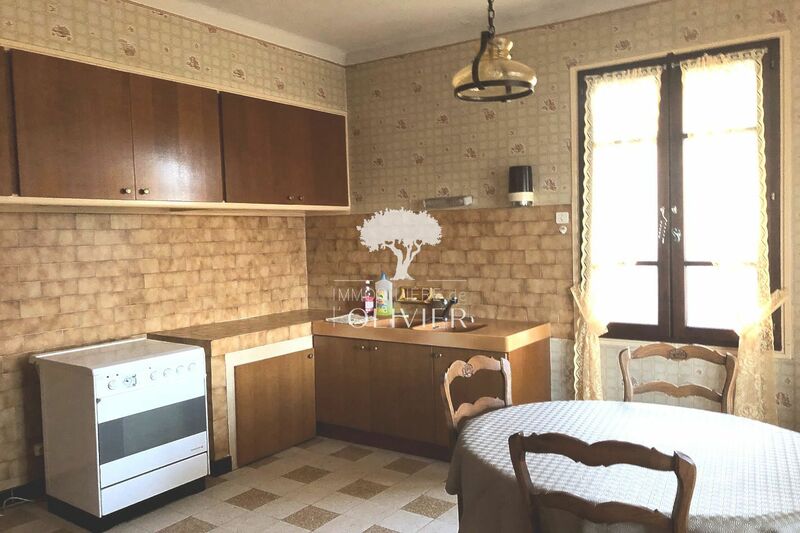 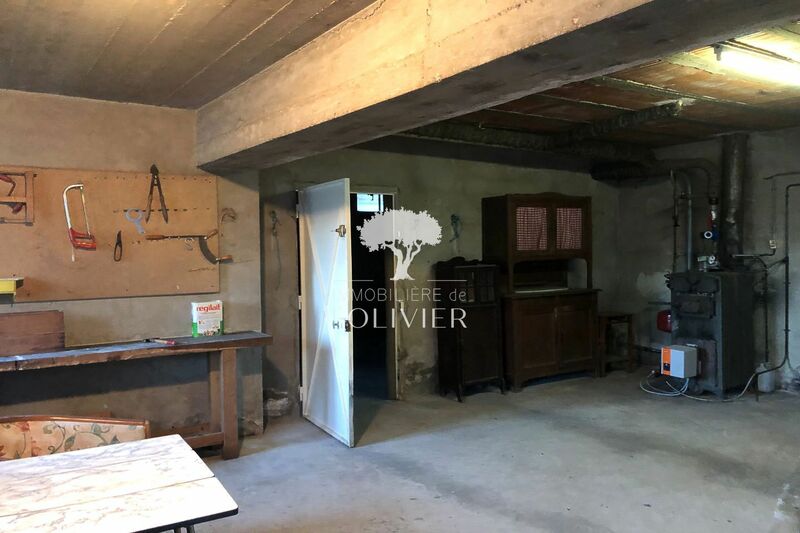 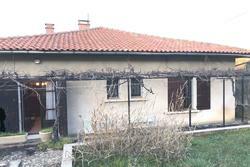 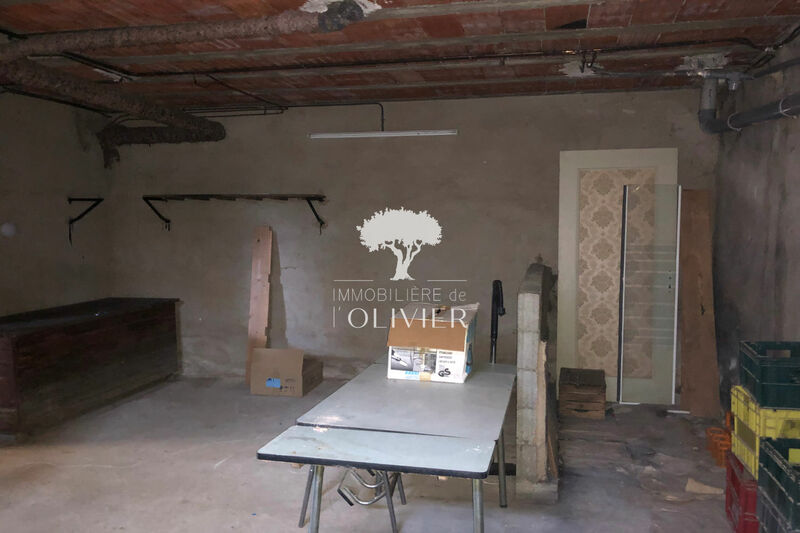 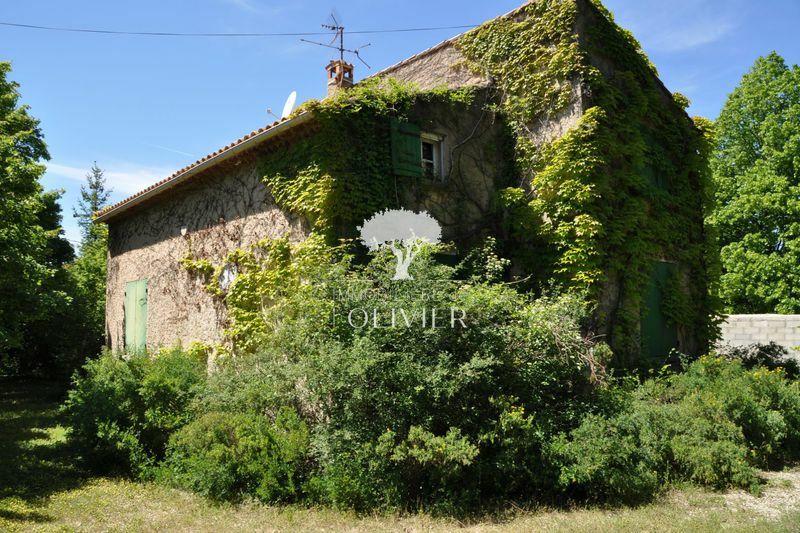 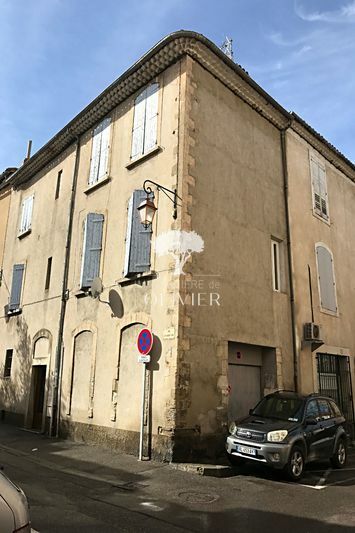 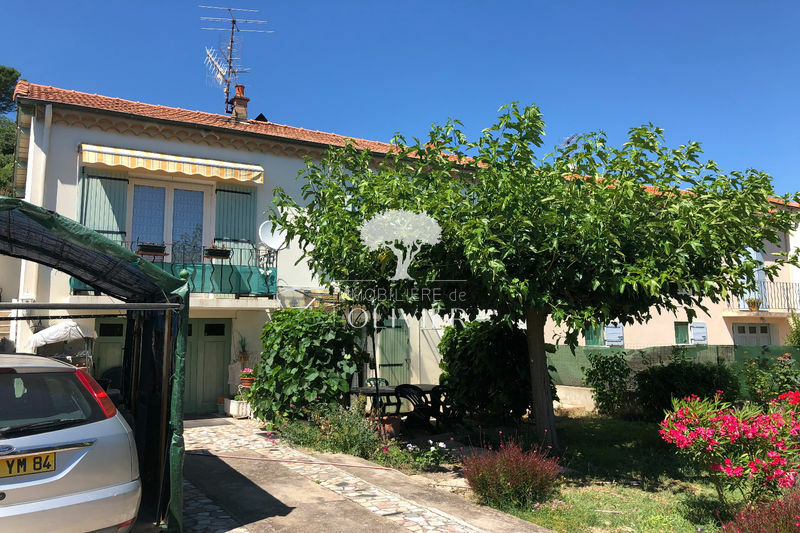 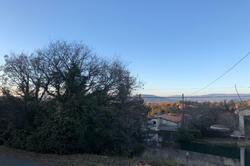 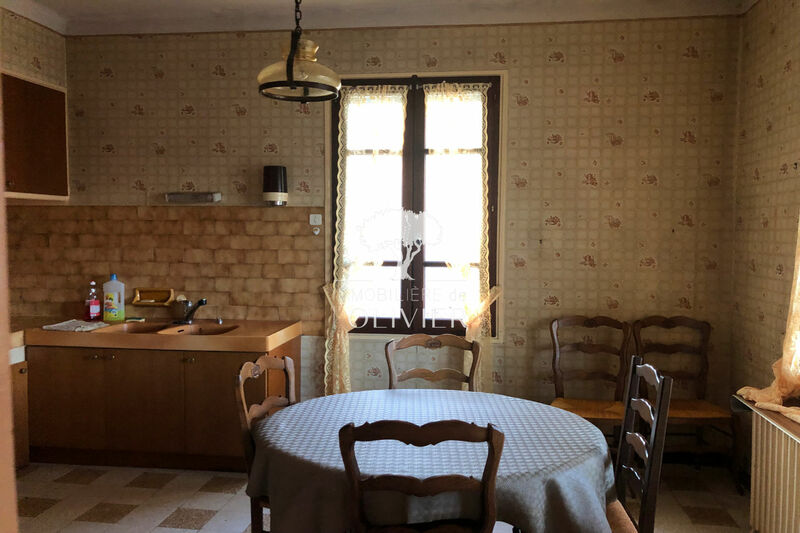 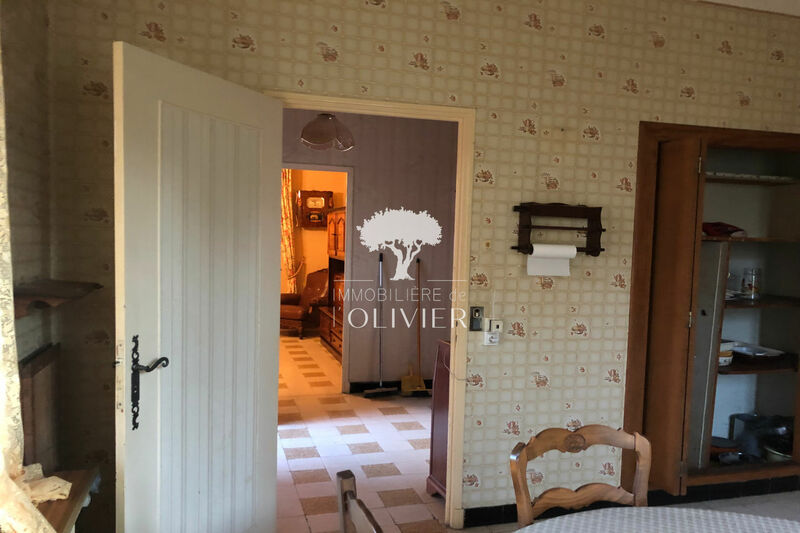 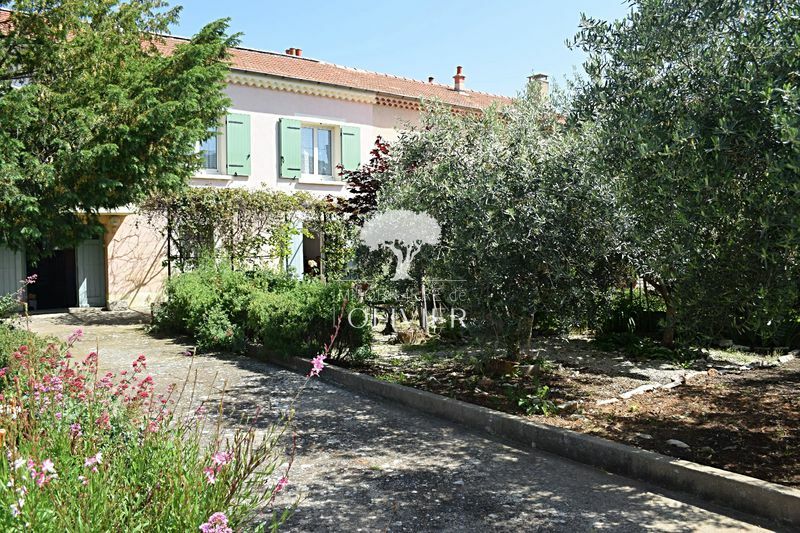 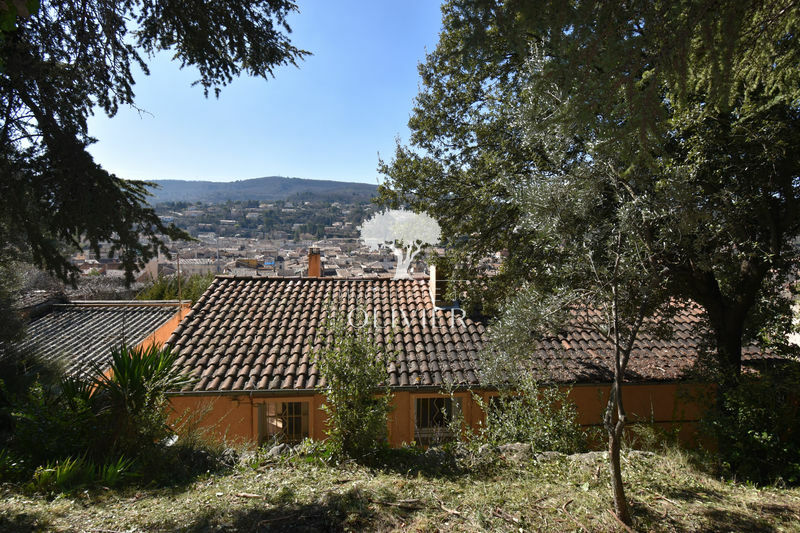 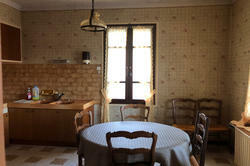 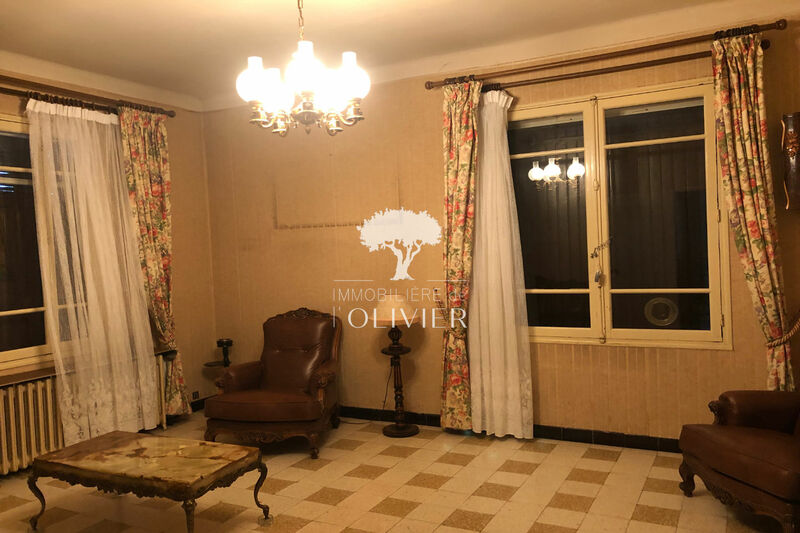 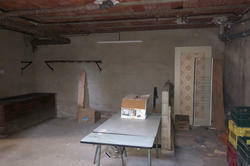 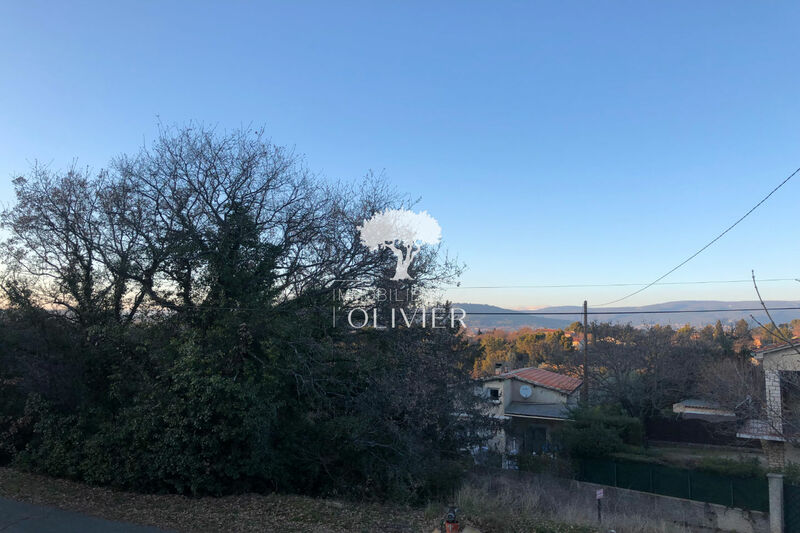 House to renovate in the Luberon, a few minutes from the city center of Apt and enjoying a clear view, in a quiet environment. 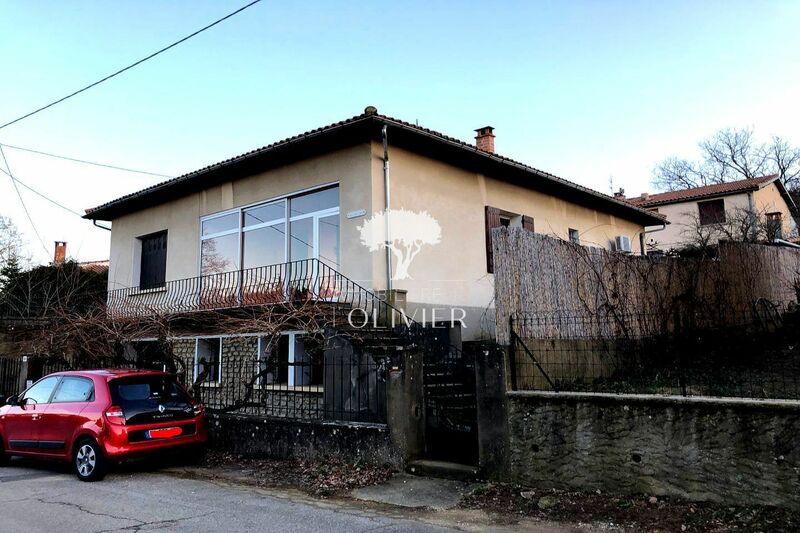 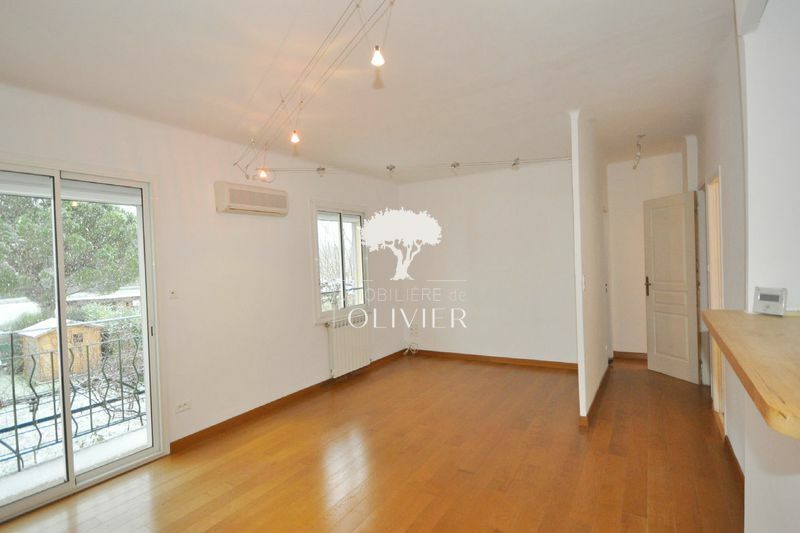 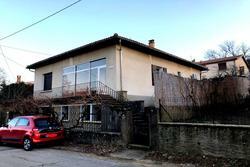 The house on one level, with an area of 105m², facing south, offers 3 bedrooms, a living room of 21.40m², a separate kitchen of 15.91m², a veranda, a bathroom with separate toilet, and a garage and a workshop, all on a plot of 550m ². 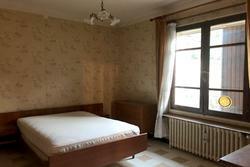 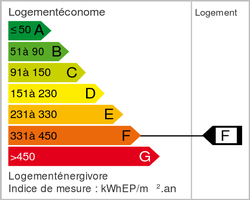 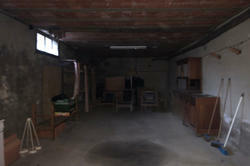 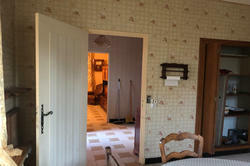 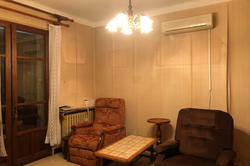 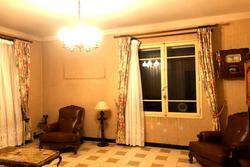 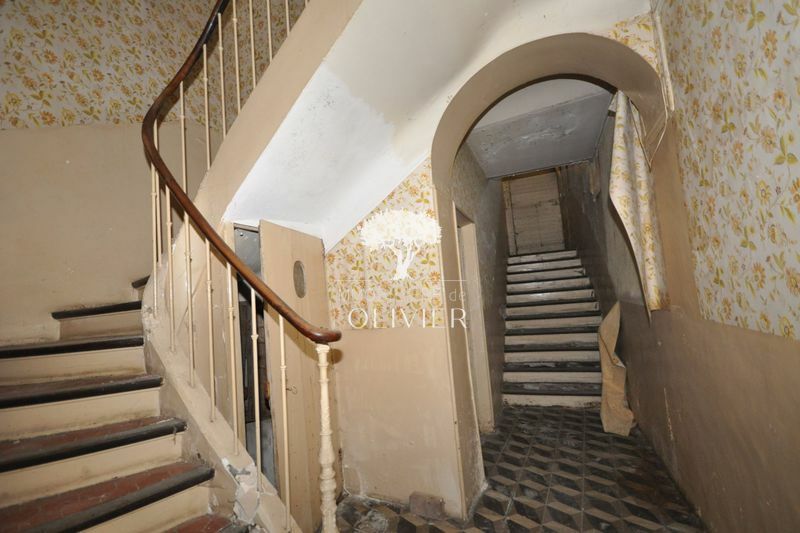 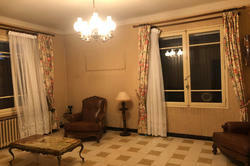 187 790 € New !